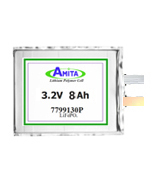 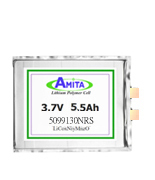 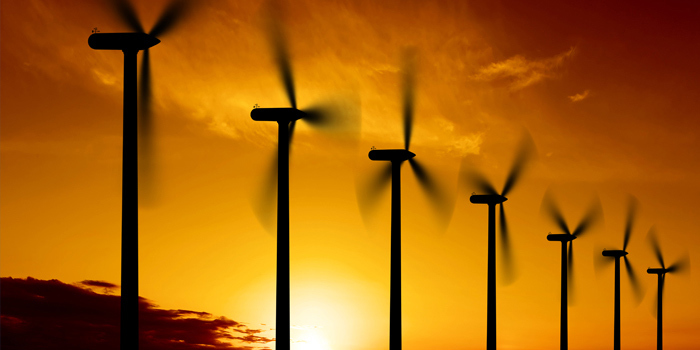 Amita’s Lithium-Ion Polymer cells are the ideal energy source for building and maintaining cloud computing systems quickly and securely. 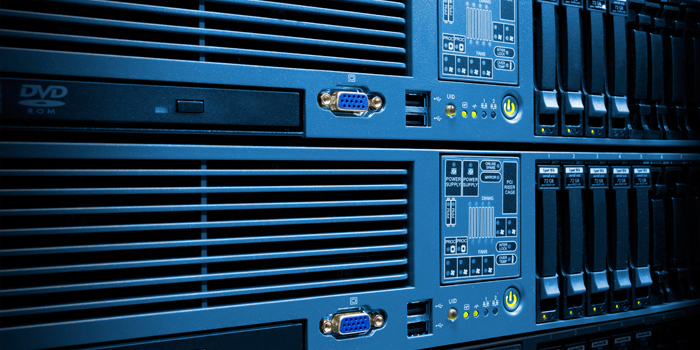 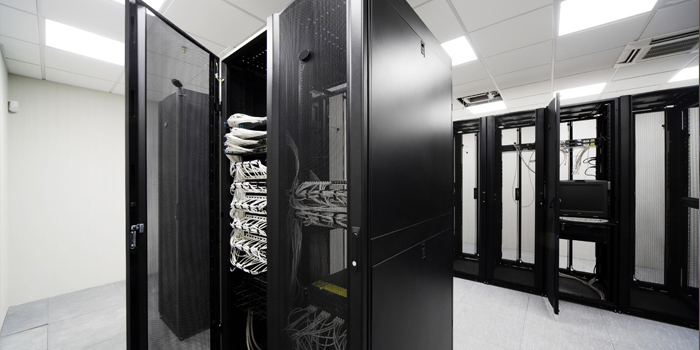 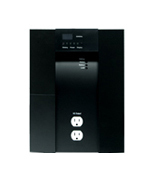 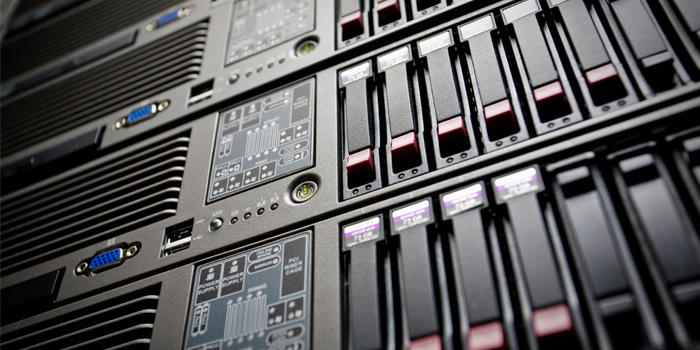 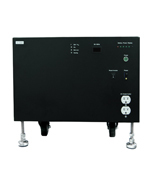 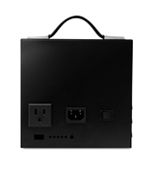 Our product provides continuous power management for server cabinets with limited space (1U or 2U) while also delivering powerful back-up energy when needed. 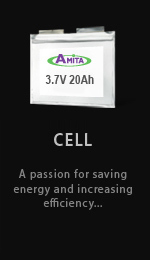 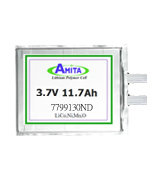 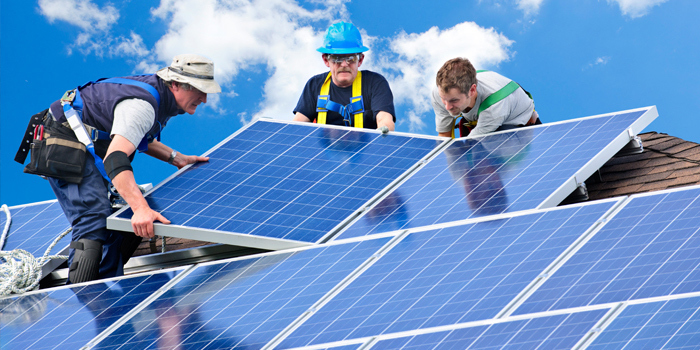 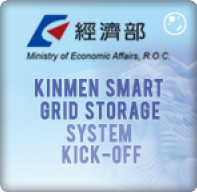 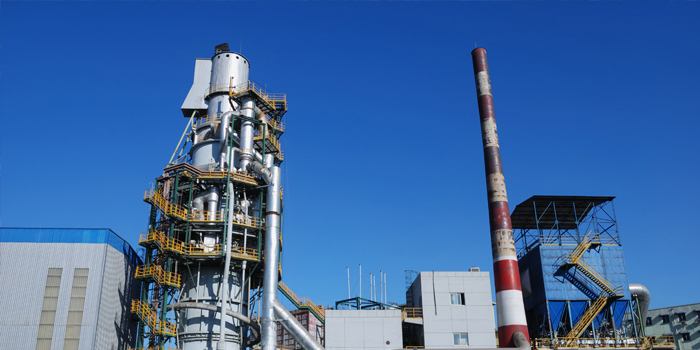 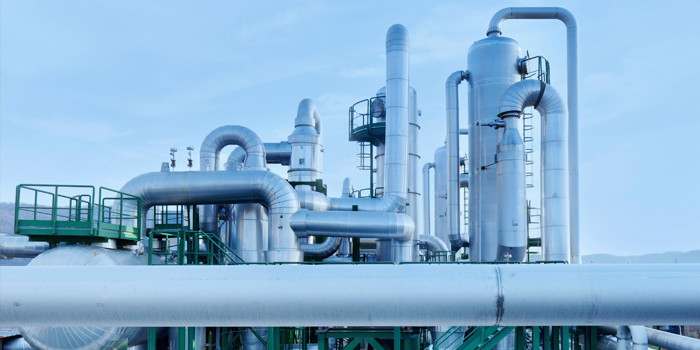 Amita’s Li-polymer cells are also applied on energy storage system for household appliances, commercial or industrial facilities and Smart Grid.